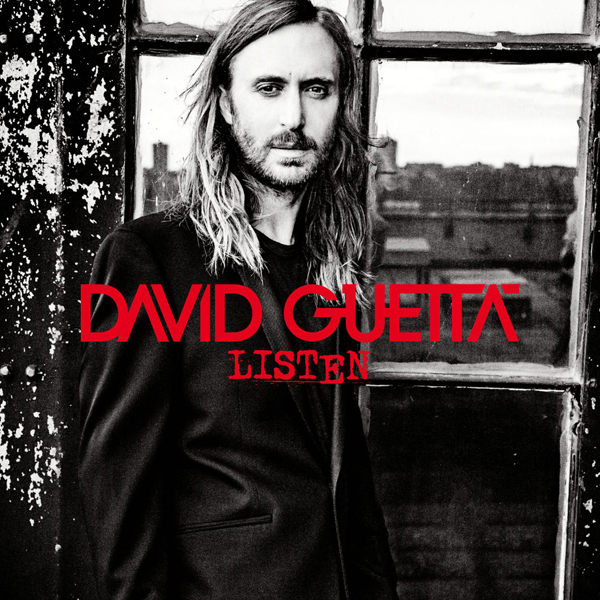 The Deluxe Edition of David Guetta‘s latest album Listen is now available – included on the Deluxe Edition is the shorter, Radio Edit of Guetta’s previously released “Shot Me Down” (feat. Skylar Grey), as well as Guetta’s brand new collaboration with Ms. Grey, “Rise”! Click below to view the album on iTunes and grab the tracks needed to complete your Skylar Grey x David Guetta collection.